Duelz Casino is the newest online NetEnt Casino by SuprPlay Limited to integrate social gaming into the world of online casino gaming. This mobile casino is the latest sibling of older sister casinos, NYSpins and VoodooDreams. 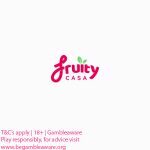 Like its predecessors, the casino is licensed both in Malta by the MGA and in the UK by the UKGC. 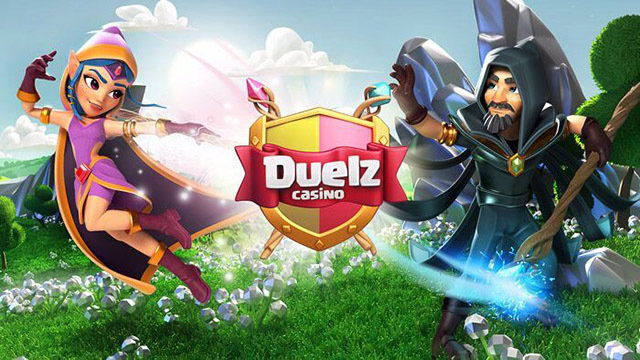 Duelz Casino takes gamification to the next level by allowing players to make a deposit and play their favourite casino slot games, while battling other players online at the same time. This is how the name, ‘Duelz’ was born. If however, you’re not feeling the whole battle mode, then feel free to switch the duel mode off, and just simply ignore it. Why should I be playing at Duelz Casino? Duelz Casino has all your favourite casino games from top software providers, including: NetEnt, Quickspin, Microgaming, NYX, Betsoft, Yggdrasil, Scientific Games, and Play ‘n Go. After you sign up at the casino, you get treasures in your treasure chest to help you battle fellow players. You can also purchase spells which all have different, unique effects in attacking other players. Duelz Casino does not have any bonuses, and the registration process takes less than two minutes. 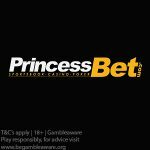 Simply register, deposit and play! As you go along and win battles, the higher you will climb in the leagues, the more rewards you will receive at the end of the day. It’s definitely a win-win all ‘round! Duelz Casino has the following deposit options: Visa, Mastercard, Entercash, Euteller, Paysafecard, Skrill, Trustly, and Zimpler. 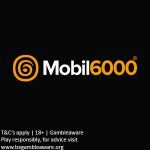 Players can deposit using the following currencies: GBP, CAD, NOK, AUD, USD, EUR, SEK, DKK, and NZD. Contact the customer support team with any of your questions at the email below. Posted in Duelz Casino and tagged September 2018 offers. ← Win your 10K Dream Holiday Promotion at BGO Casino this week!